iNautia.com offers you the widest range of boat rentals in the market with a variety of destinations so you can enjoy a different type of holiday. 269 sailing cruisers to rent, with or without a skipper. Select the start date and the duration of the rental in the search box, and choose the boat that best suits your needs. 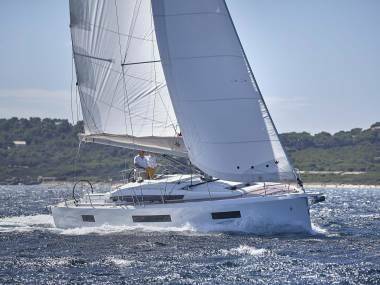 JEANNEAU SUN ODYSSEY 45.2 13.8 m from Length 8 m from Places. Gib Sea 43 12.82 m from Length 8 m from Places. Dufour 500 Grand Large 14.75 m from Length 12 m from Places. 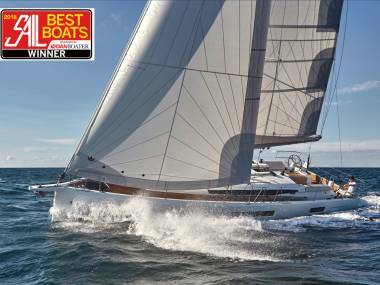 Beneteau Oceanis 48 14.3 m from Length 8 m from Places. Hanse 548 16.22 m from Length 10 m from Places. Elan 45 Impression 13.85 m from Length 10 m from Places. Dufour 50 Classic 14.55 m from Length 11 m from Places. Jeanneau Sun Odyssey 439 13.34 m from Length 10 m from Places.